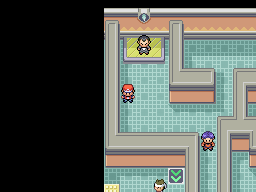 Includes all of Kanto (maps, NPCs, trainers, encounters...), almost all music tracks as looped .oggs, and is mainly lacking polish. All maps, all NPCs, all battles, all encounters, all music, which you can use any way you want. 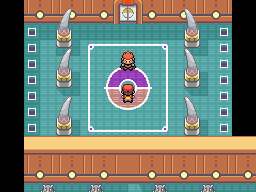 Use the power of Pokémon Essentials on a classic Pokémon game! 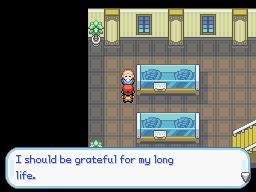 FireRed is almost exactly how you remember it. 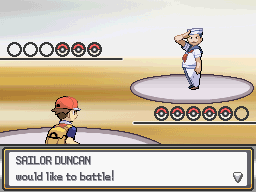 But the battle system/sprites/Pokédex is just like in vanilla Essentials, with crisp sprites. The code will be clearly commented and everything is just like it is in vanilla Essentials. Add all the Pokémon and scripts you want---if you can easily make a change in vanilla Essentials, you can easily make a change here! 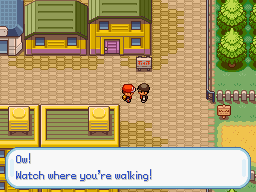 Non-Kanto maps are included too! 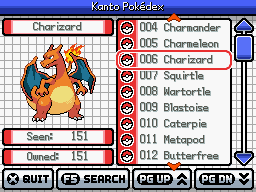 That's because this wasn't always just a FireRed remake---it's my personal Essentials file. 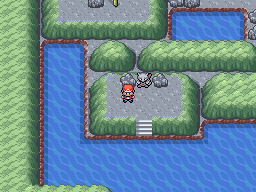 Most of outside Johto is there, plus miscellaneous Hoenn/Sinnoh maps. I've been working on this on and off (mostly off) since quite a long time ago, when I first found Essentials. 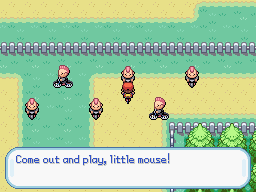 I dreamed, like a lot of people, of making a Pokemon game with all regions---or at least lots of content from my favorites! 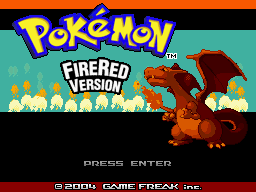 A lot has changed since then, but I still hope that this remake of FireRed will be useful to others getting into Essentials and learning how to make their own games. Let me know if you have any suggestions for reasonable features (but not add another region or make major changes to stuff). 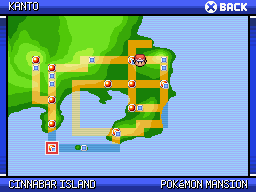 I probably won't add the Sevii Islands or Gen VI/VII, since those are major additions that will take some time to implement. Please credit JohtoBlaziken if used.